It can be hard to find meaningful baby shower gifts. This is a continuation from our last blog about sentimental baby shower gifts. These are great ideas if you want to buy or make something different for the baby shower you are going to. With so much planning going on for this special baby shower, make sure you make this day meaningful too with the gifts. 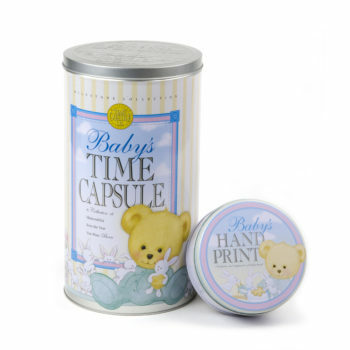 Baby Time Capsule – Save the special items from the baby shower as memories, and have each guest bring something that represents the world today or something they think the baby will value 20 or 30 years from now. 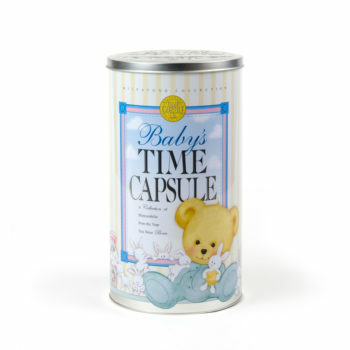 Put mementos and memorabilia from baby’s first year of life in the Baby Time Capsule. Then when the baby graduates he or she can open it and reminisce with friends and family what life was like when he or she was born. Such a fun, creative idea to do at a baby shower. 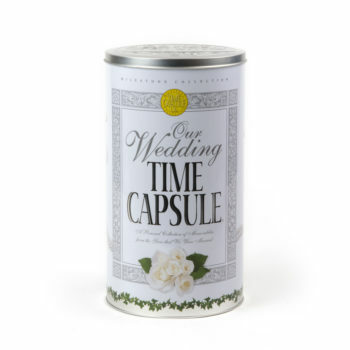 Get a Baby Time Capsule here. Make a Book – Help the new baby learn their alphabet, through a fun and personalized gift. Print out on plain page per alphabet. Then, tell the guests to draw a picture for each letter page they get. Inspirational Letters – Have guests write letters to the baby, to read in the future for all different kinds of times. For example, it is like “Message to the Future” letters for your baby to open as he or she grows. The different topics for the envelopes could be, open and read this letter when you have a bad day, good day, need motivation, need help, need to know how much you are cared for, etc. Baby Quilt – Collect the parent’s and other family members favorite old shirts and make a baby quilt out of them. Then make one quilt patch with a message to the baby. What a wonderful, warm keepsake idea. You can also make a stuffed animal bear out of old clothes too. Just Google this topic and you can find many how to steps to make this memorable gift. This and others mentioned here are all meaningful baby shower gifts to treasure forever. Recorded Baby Book – Get a book where you can record the grandparent’s voice as they read it. You can also make a video and save it forever on You Tube, of a grandparent or loved one reading a favorite baby book to the baby. When the grandparent is no longer around, your baby will forever remember them with the voice and video. How touching would that treasured memory be? 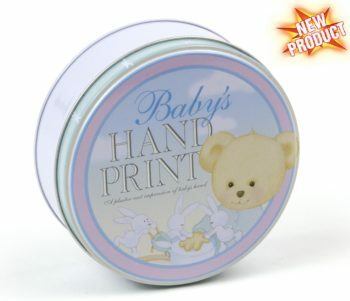 Hand Print Kit – Preserve baby’s hand print impression for years. What a special way to keep your baby young by saving the size of their hand forever. Daddy Diaper Changing Toolbox – Get a fishing tackle box and fill it with everything the dad needs to help change a diaper. You could even leave little slips of paper in there with encouraging and motivating notes attached to each item. Say something funny, like “Don’t forget your gas mask.” Also leave a note that says, this is temporary so enjoy it while you have this precious, bonding time together. Baby Bump Cast – Make a cast of your belly to save as artwork. You can even have guests sign it and leave a short note of encouragement for the new mom and baby. So, what other meaningful baby shower gifts have you seen? Comment below.